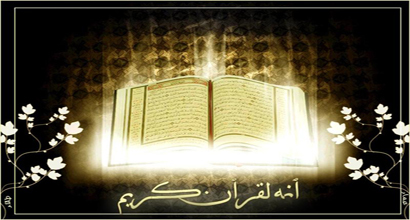 How does Allah describe the torment of the dwellers of hell? 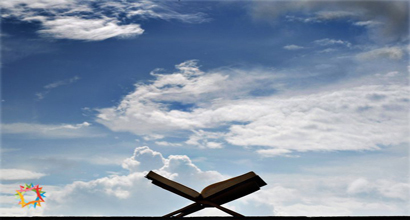 How Does Allah describe the paradise and its dwellers? What do you know about the Glorious Throne? 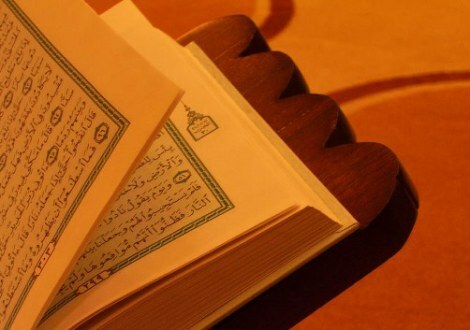 What do you know about the stories of old nations in the Qur’an? How did Allah punish the nation of Pharaoh? How could you benefit from the trials of Allah in this world? What do you know about the merits of Witr Prayer? 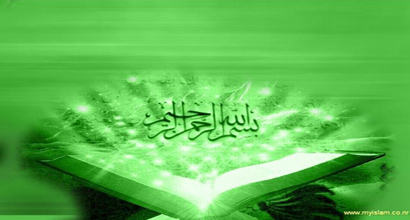 Why does Allah swear by some of His creation? What are the types of guidance? 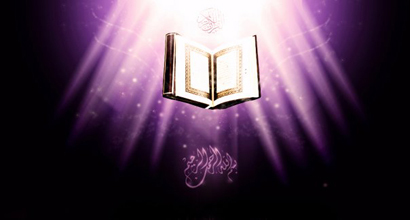 What are the stages of revelation of the Qur’an? 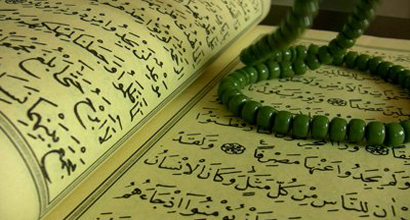 How does Allah the Almighty describe the Qur’an in the surah? 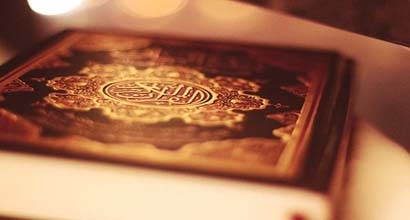 How does Allah describe the process of the creation of humans? 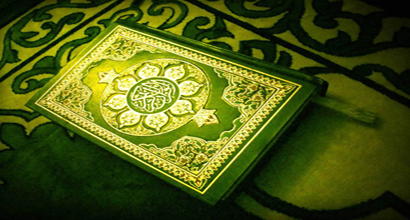 What is the ruling of sajdahs in the Qur’an? 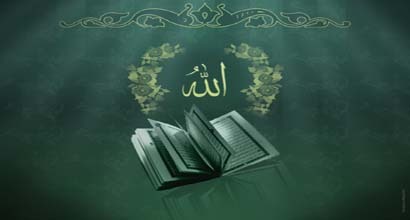 What are the signs of Allah’s greatness in the universe? Do you know the signs of the Day of Judgment? 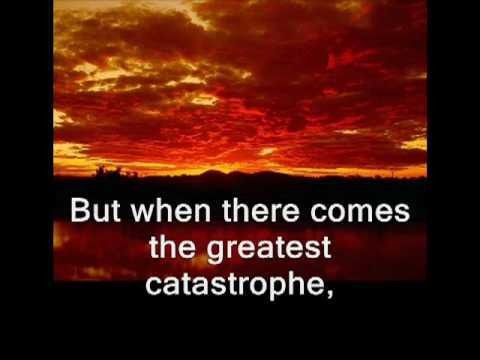 What will happen to the sky and the earth on that day? What does it mean to receive your record with the right hand?